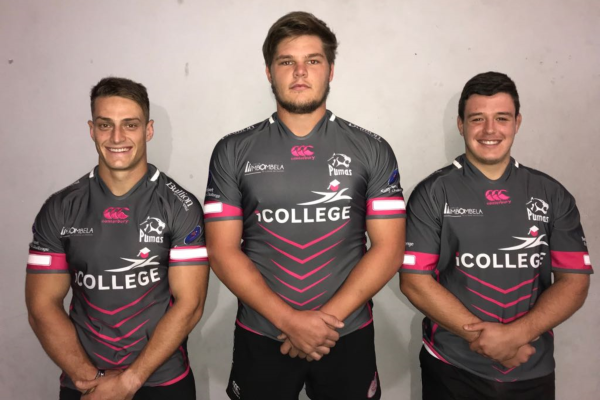 The iCOLLEGE Pumas have included two stalwarts, flyhalf Justin van Staden and lock Hugo Kloppers in their starting line-up to host the Lions at the Mbombela Stadium on Saturday. Van Staden replaces an injured Christopher Smith, the top scorer in the SuperSport Challenge, and should rise up to the challenge. 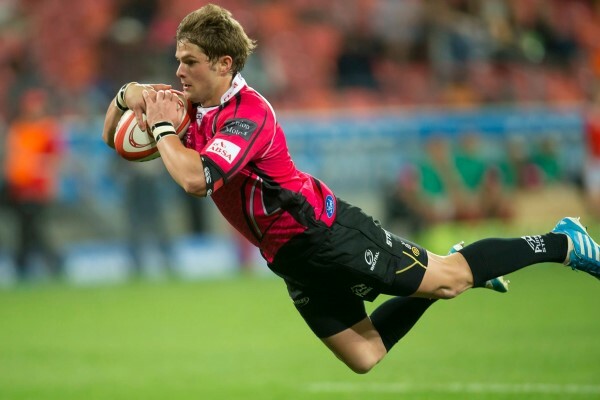 The flyhalf has scored nearly 400 points in the Pumas jersey and this is his opportunity to show his mettle. Kloppers has played nearly a 100 first class games and is a fine line-out forward. The Pumas have also included the versatile Gerrit Smit at outside centre to replace the injured Henko Marais. 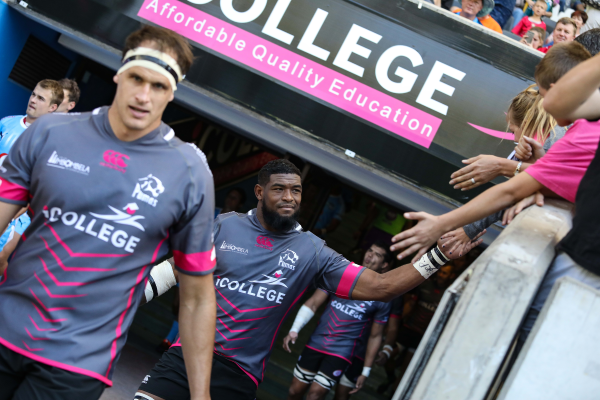 The young Sharks acquisitions, winger Morné Joubert and Wayno Visagie has also been included in the Match Day squad. Joubert replaces an ill JP Lewis on the right wing and Visagie has been selected on the bench with another youngster, Barend Smit, who represented the Lions last season. 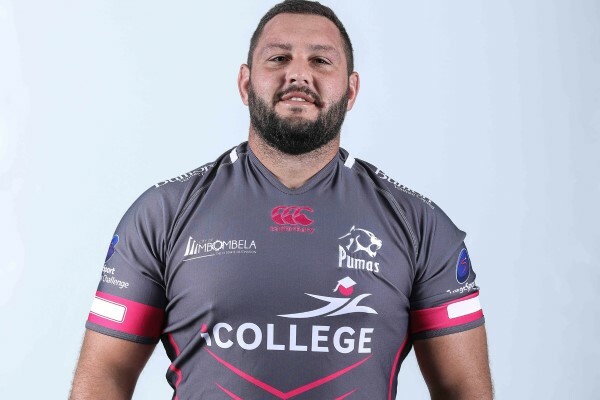 Pumas versus Lions: Devin Williams; Morné Joubert, Gerrit Smit, Hennie Skorbinski ©, Ruwellyn Isbel; Justin van Staden, Stefan Ungerer; Willie Engelbrecht, Nardus van der Walt, Jeandré Rudolph, Hugo Kloppers, Stefan Willemse, Marné Coetzee, Marko Janse van Rensburg, De-Jay Terblanche. Reserves: Frankie Herne, Andrew Beerwinkel, Cameron Lindsay, Hilton Lobberts, Reynier van Rooyen, Barend Smit, Wayno Visagie. 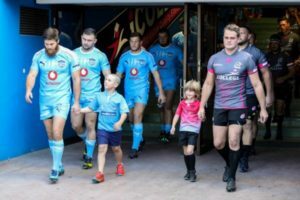 The Pumas kept their unbeaten record in this year’s SuperSport Challenge intact at Loftus Versfeld by beating the Blue Bulls 34-22 in this away fixture. They were dominating the match for at the first hour and were leading 34-12 before a late fightback by the Light Blues. Smith has kicked ten penalties, seven more than any other player in the competition. Pumas: Tries: Ruwellyn Isbel (2), Marko Janse van Rensburg, Trompie Pretorius. 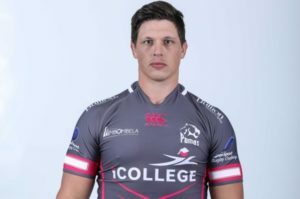 Conversions: Christopher Smith (3), Justin van Staden. Penalties: Smith (2). 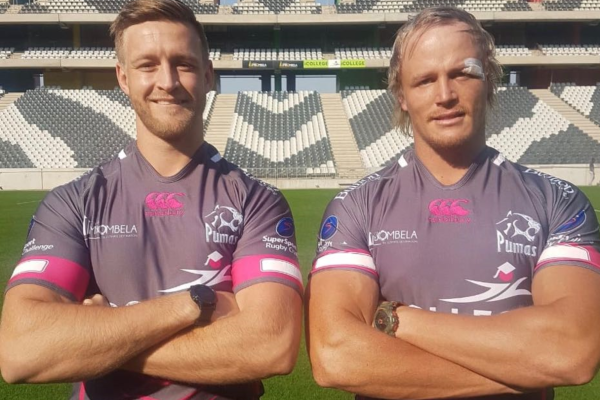 Pumas lock Stefan Willemse makes a welcome return to action when he takes the field in their SuperSport Challenge fixture against the Valke at Nelspruit's Mbombela Stadium. Willemse is one of a trio that returns to action for the first time this year with both flanker Francois Kleinhans and the versatile back Gerrit Smit starting from the bench. 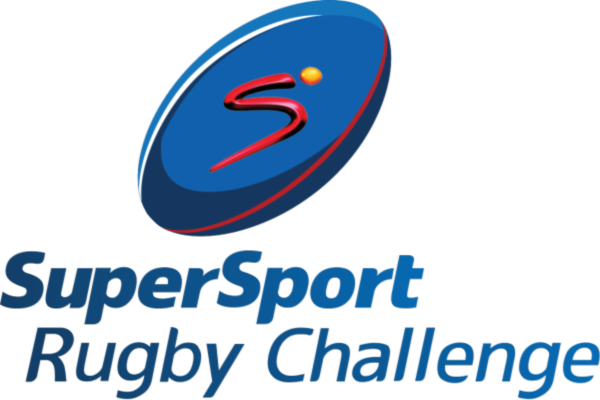 The selection committee has also picked both the number one halfbacks, flyhalf Christopher Smit and scrumhalf Stefan Ungerer for their first home fixture of the season. Justin van Staden makes way for Smith and moves to fullback with Trompie Pretorius starting at outside centre. Pumas versus Valke: Justin van Staden; JP Lewis, Trompie Pretorius, Hennie Skorninski ©, Ruwellyn Isbel; Christopher Smith, Stefan Ungerer; Willie Engelbrecht, Nardus van der Walt Jeandré Rudolph, Cameron Lindsay, Stefan Willemse, Marné Coetzee, Marko Janse van Rensburg, Simon Westraad. Reserves: Frankie Herne, De-Jay Terblanche, Hugo Kloppers, Francois Kleynhans, Reynier van Rooyen, Henko Marais, Gerrit Smit. Die Pumaslot Stefan Willemse maak Saterdag in Nelspruit se Mbombelastadion 'n welkome terugkeer in hul SuperSport-stryd teen die Valke. Willemse is een van 'n drietal wat die eerste keer terugkeer wat die flank Francois Kleynhans en die veelsydige agterspeler Gerrit Smith insluit. Die keurkomitee het ook die voorste skakelpaar, die losskakel Christopher Smith en die skrumskakel Stefan Ungerer ingesluit vir hul eerste tuiswedstryd van die seisoen. Justin van Staden maak plek vir Smith en skuif heelagter toe met Trompie Pretorius wie weer op buitesenter begin. Die haker Marko Janse van Rensburg is ook weer terug op sy pos en Simon Westraadt vervang De-Jay Terblanche wie afskuif bank toe.